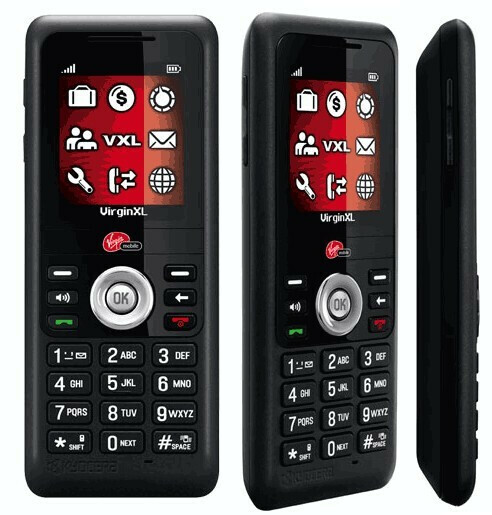 Virgin Mobile launches the Jax and X-tc in the U.S.
Two new handsets are about to grace Virgin Mobile’s lineup. The first being the Kyocera X-tc which looks to be replacing the aging Kyocera Wild Card. The X-tc’s main attraction is the slide-out QWERTY keyboard which might be pure ecstasy for texting fanatics out there. In addition to that, you’ll find a 1.3 megapixel camera with a 2.4” TFT QVGA screen. The no contract device will go on sale online at Virgin Mobile’s web site for $99.99 on April 6. If you’re looking for just an inexpensive basic phone, you might want to check out the Kyocera Jax. 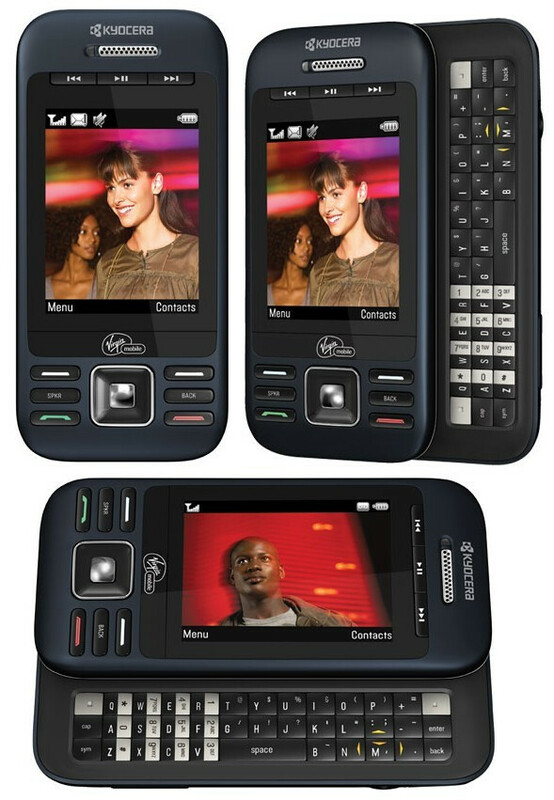 The candy bar style phone is an entry-level handset great for users who want a device to make simple phone calls. It’s been confirmed by a source that the device is being offered at some retail stores for $9.99. The X-tc should've included a numeric keypad. I hate the idea of having to slide up to dial numbers.